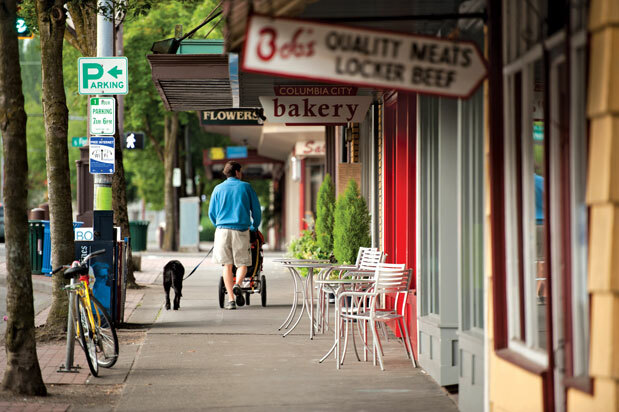 Hip and historic, this neighborhood boasts one of America’s most diverse zip codes. Check out the mosaic of cultures within strolling distance of the light rail station. Dine at local favorites like La Medusa, Salted Sea, Super Six, Molly Moon’s, Tutta Bella, and more. 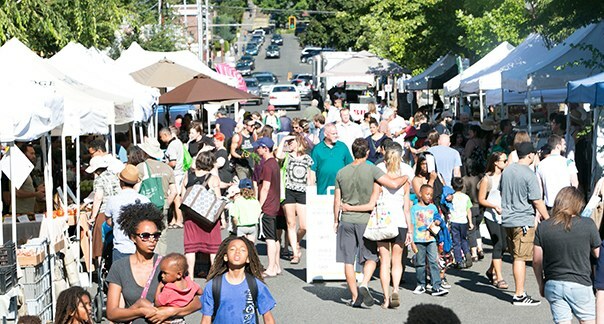 Shop your favorite PCC Natural Market for groceries. Enjoy live music at The Royal Room. And head to Seward Park to enjoy nature in your own backyard. Interested in living in Seattle's first high performance, Passive House-certified apartments? Sign up to get early access to leasing information and availability. Why Passive House? Choose a healthier indoor environment, to be more comfortable, to enjoy quiet in the heart of the city, and to live in a building that helps solve climate change.